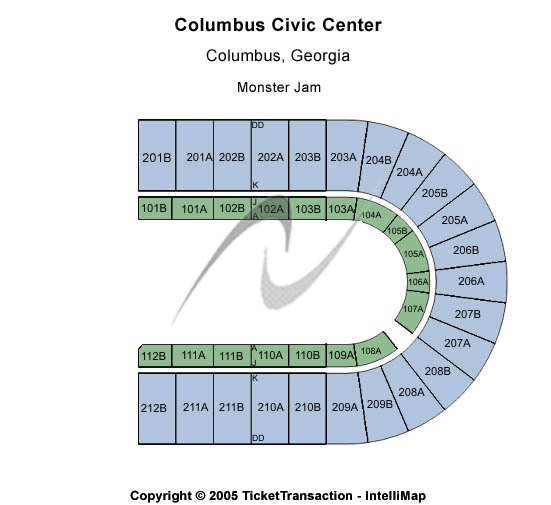 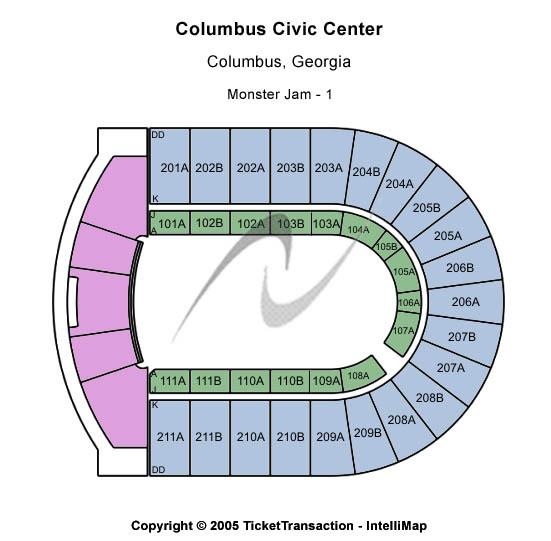 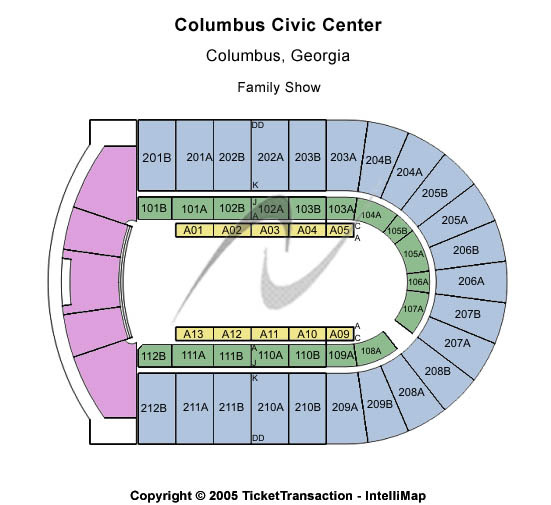 Columbus Civic Center Seating Charts. 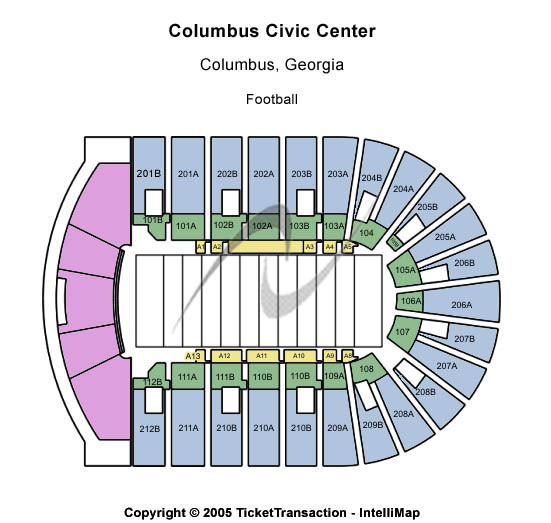 See where your tickets are before you buy them! 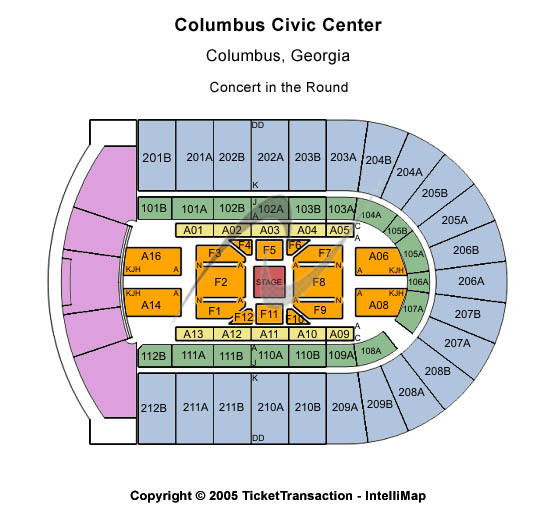 All maps on the internet is here!